Norima has social responsibility in its DNA. 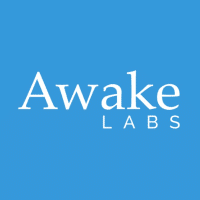 We have a culture of continual, embedded innovation, with a commitment to being open source, accessible and forward thinking. The work of our Innovations Division, founded in 2014, has led to innovative client work and development of technology called SmartSpeed™ Virtual Clinic & HANA™. simplifying data and document management processes. HANA™ is a specialized home automation platform for those who want or need assistance in controlling their home environment. 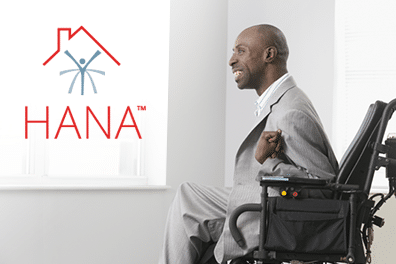 HANA™ can assist its users in controlling lights, appliances, beds, phones, and televisions from a power wheelchair and/or bed. Using a scanning menu, voice control, and/or shortcut activation, HANA™ allows for unparalleled mobility and independence. 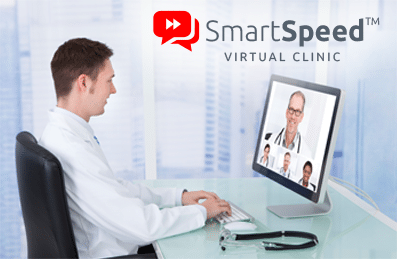 SmartSpeed™ Virtual Clinic is web-based collaborative video communication software that allows healthcare providers to deliver multidisciplinary health care out in the field, in real time and through coordinated post-assessment work. In 2014, Norima Consulting Inc. launched a new division called Norima Innovations. Norima Innovations is leveraging IP for products and services developed for its customers, along with the domain and technical expertise that it has acquired in Norima’s core business, to invest into partnerships and technologies. Through this initiative, Norima aims to develop strategic alliances with other partners and subject matter experts to combine its IP rights, technology and expertise to offer new technology products and explore new business models for the healthcare sector in North America and Europe. Since 2012, Norima’s innovation activities have been supported by the National Research Council – Industrial Research Assistance Program (NRC-IRAP). Norima Innovations is currently working on several health products and services with particular focus on applications for supportive home environments, rehabilitation, and out-of-hospital care delivery. Norima R&D consists of early experimentation and work in the areas of remote monitoring, home automation, video content analytics, environmental, medical and consumer wearable data analytics, care specific algorithms for real-time decision support, and long-term trends identification, privacy and anonymization for big health data applications and related areas. Since 2015, Norima has been executing an R&D project in the healthcare industry within a consortium of 18 leading European companies and institutions, thus being the first Canadian SME that takes part in ITEA3 Eureka Strategic ICT cluster programme. In the ITEA3 Medolution project, together with partners from France, Germany, the Netherlands and Turkey, Norima is conducting research and development on long-term monitoring and real-time decision support technologies that integrate professional and user-created data and can be applied in a patient’s home environment. Norima’s collaboration and participation in Medolution was featured as a Success Story under the National Research Council of Canada Industry Research Assistance Program (NRC IRAP) in January 2018.